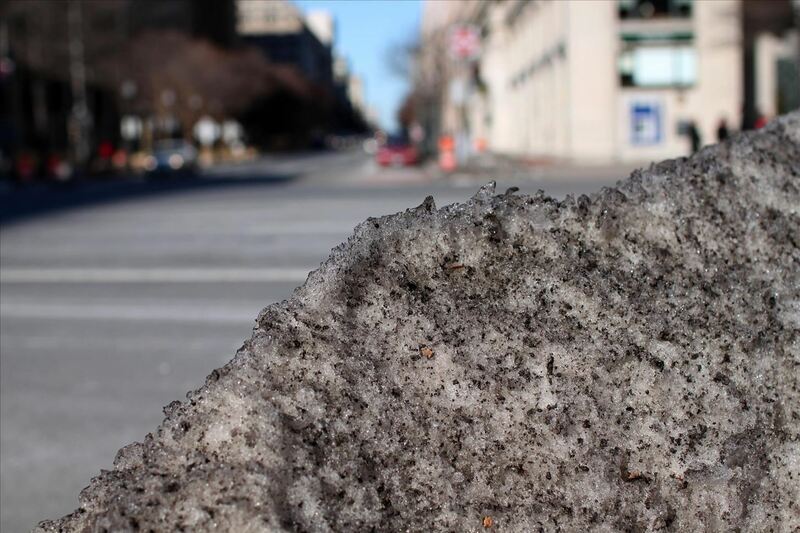 If you want the beauty of freshly fallen snow without dealing with any grey slush or shoveling, artificial snow (aka flocking) is the way to go—especially when it comes to decorating your tree. You can always buy one that comes with snow on it, but if you already have a tree, flocking it yourself couldn't be any easier. 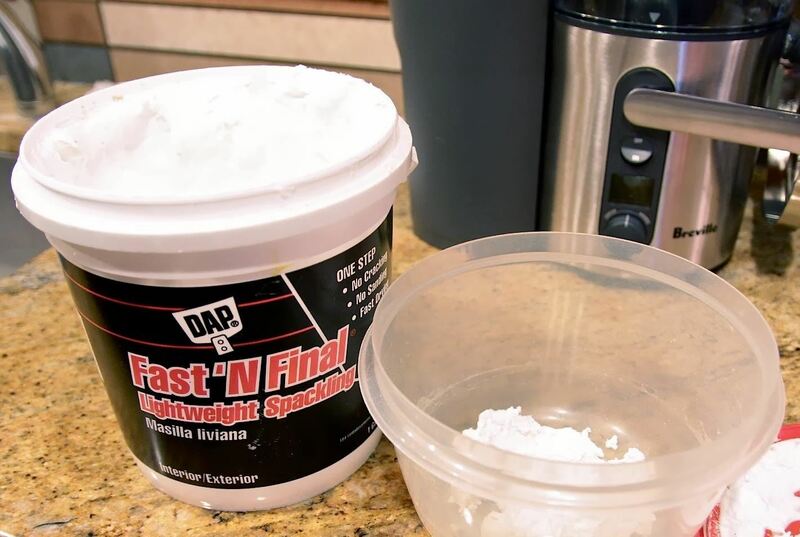 Jen over on Epbot made her own flocking with only one ingredient: lightweight spackling. She mixed it with a little water to give it an icing consistency, then used a paint brush to put it on. 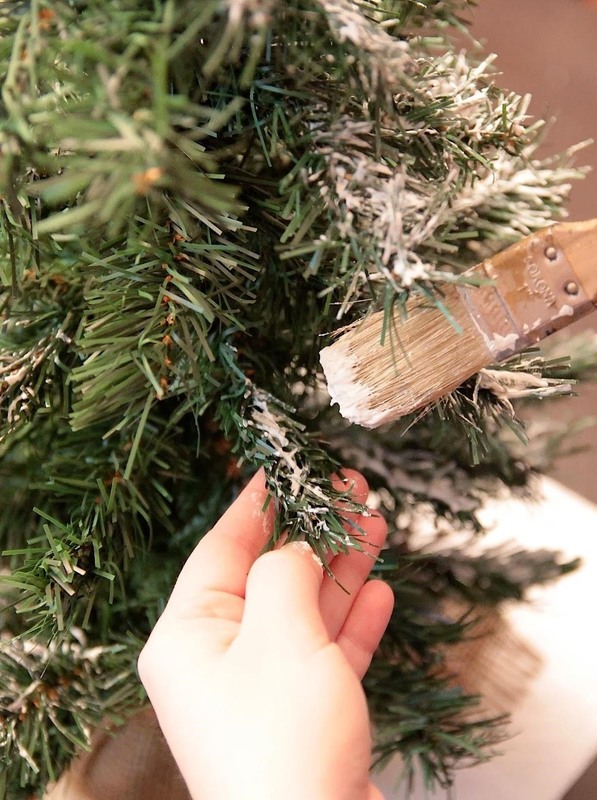 Depending on your technique, you can give your tree a light dusting of snow or put it on in thicker clumps. And the result looks just as good (if not better) than a storebought tree. As long as you let it dry completely, your homemade flocking should stay put for at least a few years. 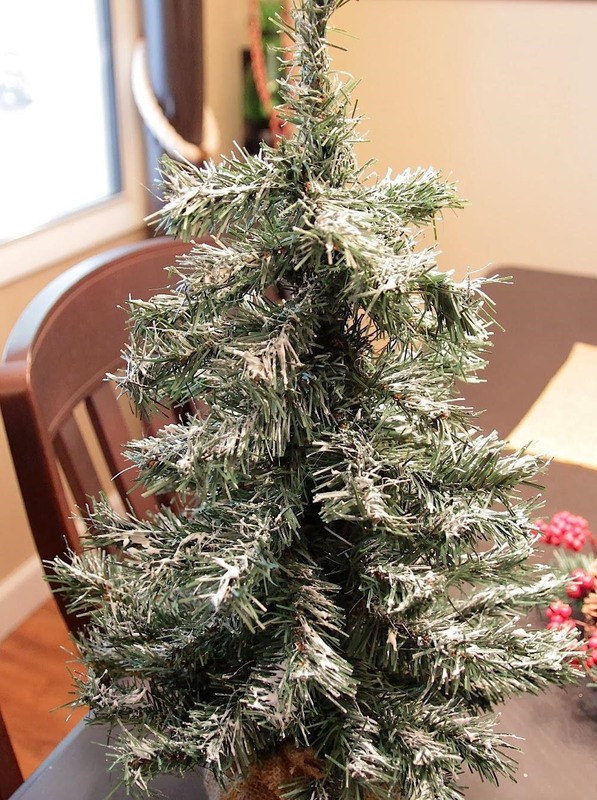 It's a great way to dress up an inexpensive tree, and if you already have the spackling it doesn't cost a thing. Head over to the full tutorial on Epbot for more tips and photos of the process.